The only TRUE ITALIAN AGRITOURISMO in the County. Our Historic, fully renovated farmhouse is situated right on the beautiful grounds of our award winning winery. 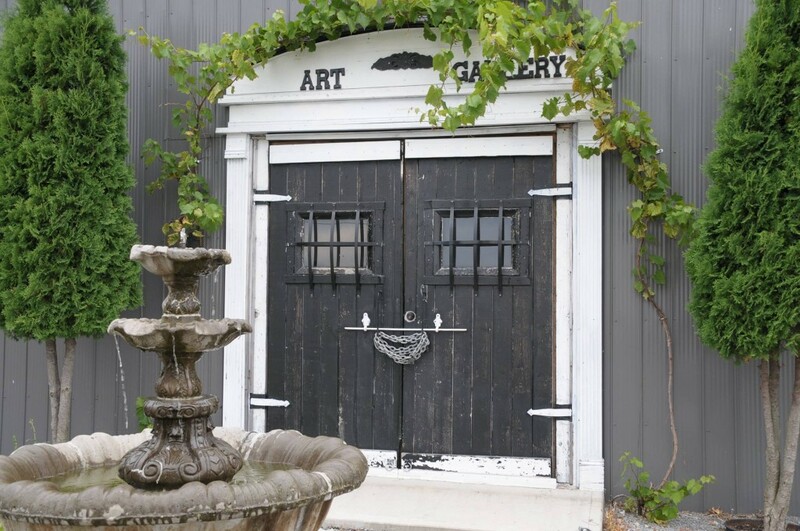 Enjoy your stay in Prince Edward County in this 3 bed 3 bath home steps away from some of the best wine and pizza Napoletana that Ontario has to offer. Centrally located, your within 10 mins to Picton or Wellington on the Lake for casual evening fun. 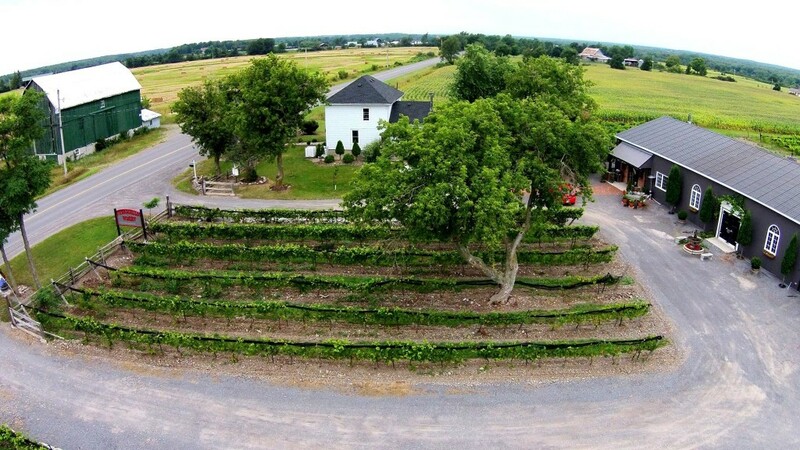 You have full use of the grounds at night and can enjoy your bon fire and wine literally amongst the vines. Restaurant grade kitchen is ideal for families looking to stay a week and enjoy cooking together. Private paid tours with owner Tony Auciello are optional and include on site educational seminar plus wine tasting with the winemaker himself with select cheeses. Please inquire at time of booking. Pizza Opening soon. Please check our website weekly for the latest news on when we are firing up our oven. Indoor seating in our tasting room by the fireplace and Tuscany room are ready to have you and your family enjoy some wine, laughs, Italian music and of course, some of the most famous pizza Napoletana outside of Napoli. Please note, for groups of 10 or more, please call at least one day in advance to assure seating is available up until June. For July and August, please reserve your seat at least one week in advance to avoid delays. NOW OPEN!! Weekends for pizza Napoletana and wine Tastings.11am to 6pm.